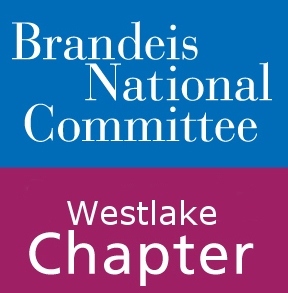 Study groups, also known as Learning Opportunities, play a pivotal role in BNC Westlake. They are the core vehicle of lifelong learning that the chapter has to offer. Every year we offer our members a variety of study groups to choose from, as well as several special one-time events. These are designed to be educational, thought provoking, and many will have some aspect of group discussion. Study groups act as a wonderful social hub too. They provide a space for members to have fun learning about a common interest or learn a skill in a small setting while getting to know each other. The chapter is very careful to provide for all of its members by offering a wide range of topics. This year’s subjects include film, ethics, computer and software skills, writing, history, health and wellness, art appreciation, and tours of local attractions. We are always open to topic suggestions from our members! Each study group or event has a cost associated with it, but a portion of each price goes toward Brandeis in the form of a donation. We can arraign carpools for most events that require travel, just let us know. We can’t wait to learn with all of our members this year, both new and returning. We hope to see everyone at many of the exciting things we have planned! Registration instructions and the form can be found in the back of the summer bulletin. Please don’t hesitate to reach out to Joan Davis at 276-7680 with any further study group questions or concerns. Take a look at the types of study groups we’ve had in the past!